This is Liberty. 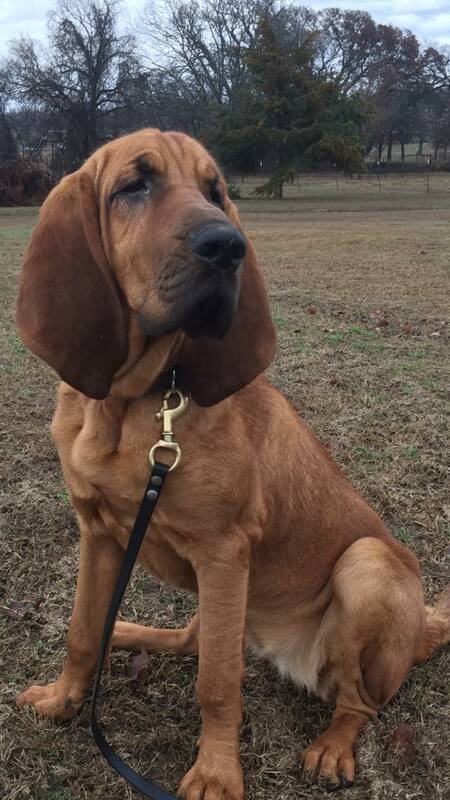 She is a 7 month old hound with Rib Mountain bloodlines. She is in training for Mantrailing. In 3-4 months, she will make an excellent manhunter for Law Enforcement or Search and Rescue. If you are Interested in Liberty contact us. 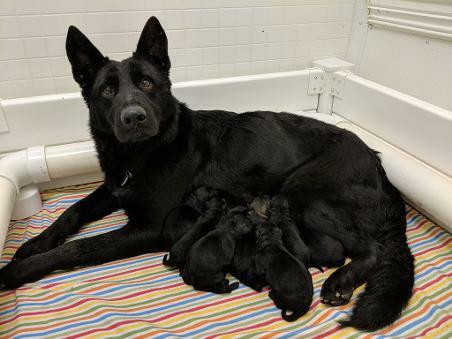 Working Line GSD pups available, I have personally evaluated Sire and Dam of this litter. Should make great prospects for SAR or law enforcement. 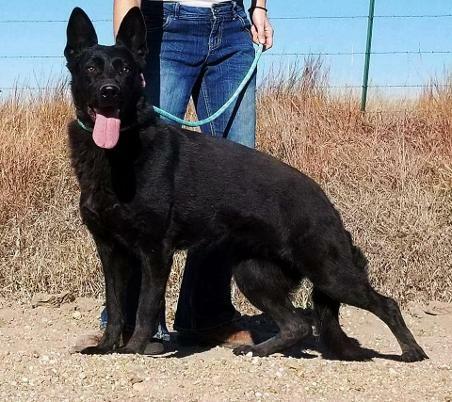 This is Sabbath, 3 year old GSD. Recently removed from breeding program and spayed. This girl has crazy drive. Great prospect for SAR or scent detection. Inquire with Taylor's German Shepherds, looking for working home.